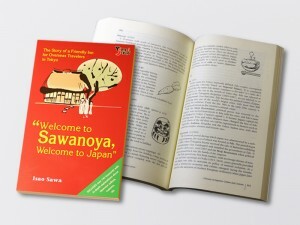 "Welcome to Sawanoya, Welcome to Japan" | Omega Communications, Inc.
An English version of SAWANOYA’s book was published. 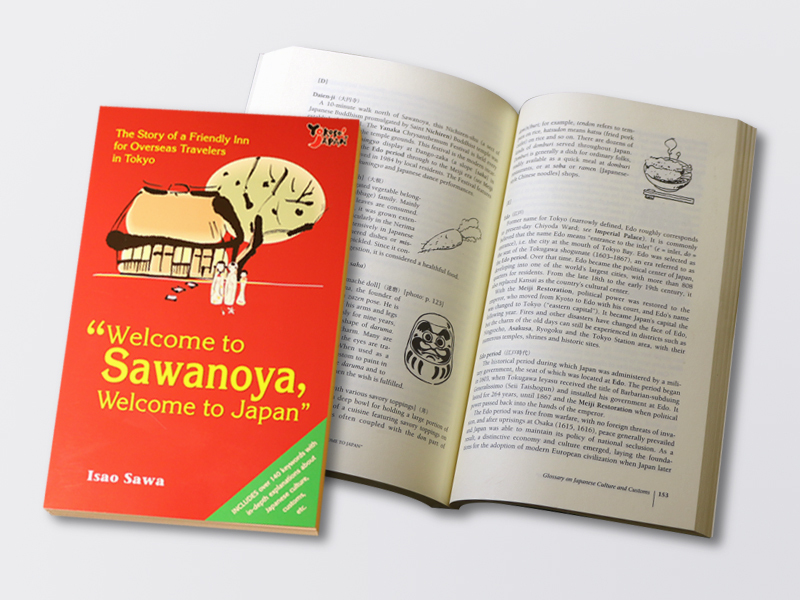 Find out more about Japanese culture and customs through the eyes of the master of a family-run ryokan written in smooth, easy-to-understand English, accompanied by a well-informed glossary that fulfills your interest. On the whole, it’s a book that will make your stay even more enjoyable. If you have the chance, please give it a read.